Whether you are looking for a Romsey Locksmith in an emergency, or simply because you have recently moved home, we are the ideal choice. Our cost-effective locksmith services are available when you need them to be, and we take a fresh approach to helping our customers. We are experts in all areas of replacing and repairing locks, with an efficient and highly trained team. Choosing a local locksmith in Romsey could even save you money, as we are able to offer more personalised prices than national chains. Perhaps your front door sticks or your windows can no longer be locked in place. If so, our experts are happy to help. We will never replace locks when all that is required is a simple repair, so we will assess the lock and tell you what is the best option in your situation. 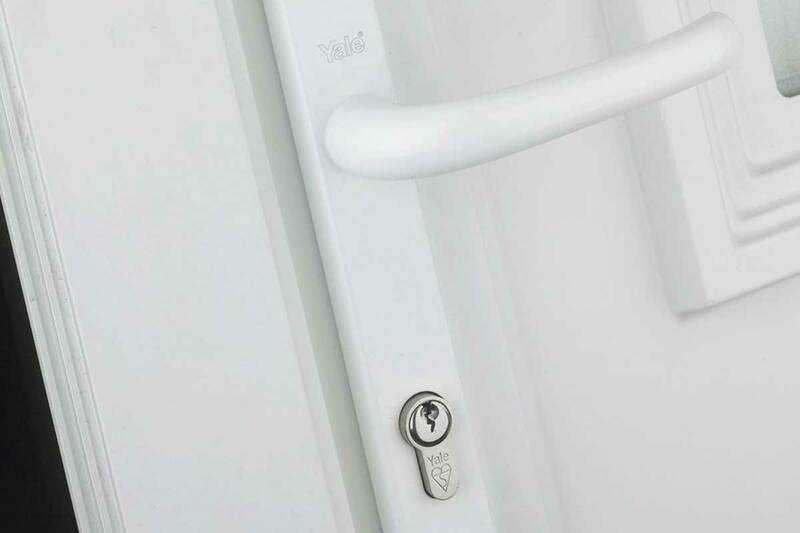 Your home security is vital, therefore whether your lock needs a quick realignment or a replacement part, we finish it to the highest standards. 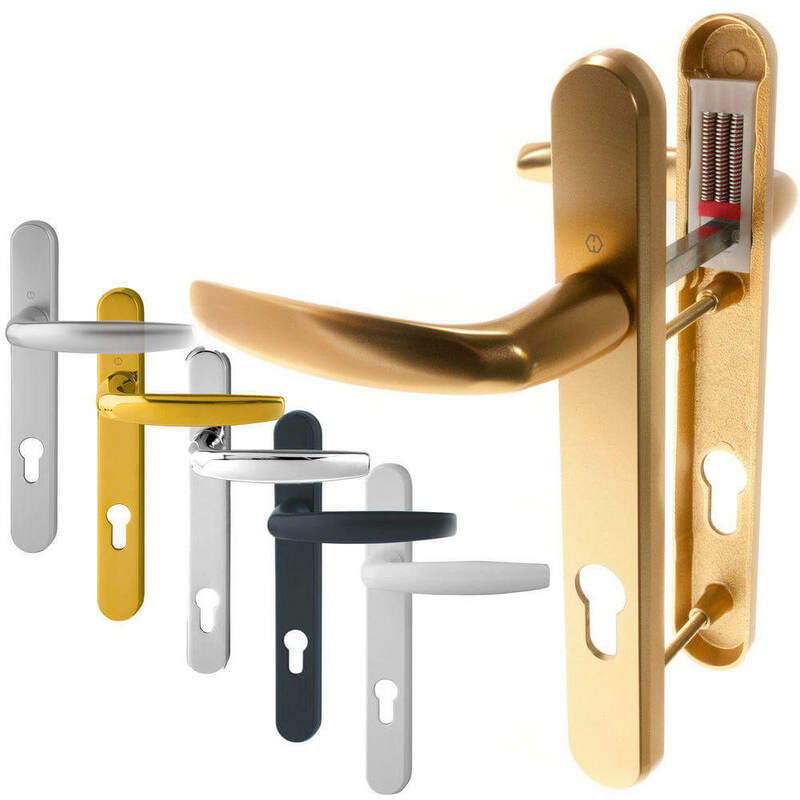 At Romsey Locksmiths, even regular lock replacements are completed at a time to suit you. One way your home can be burgled is if you don’t replace the locks when you move in. We replace them with high-performance mechanisms. 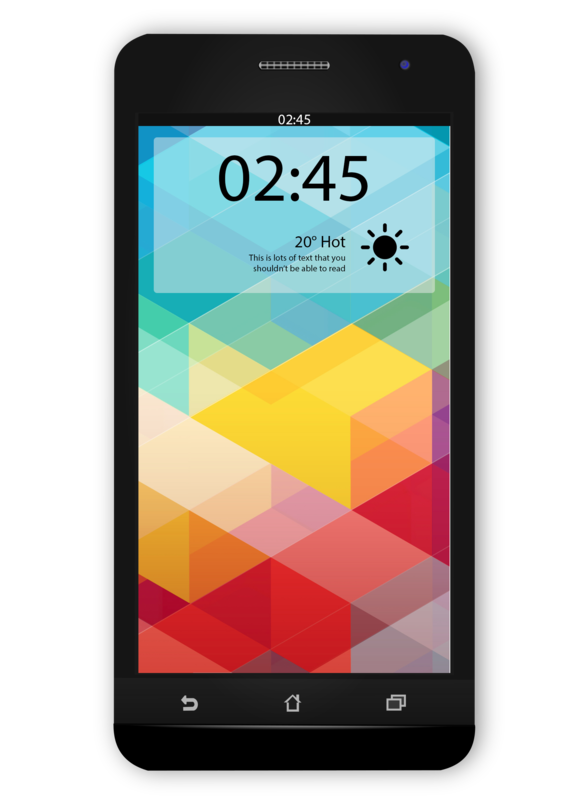 We carry a range of options with us, so there’s no waiting around. We also offer security upgrade options to create a very secure Romsey home. Our team will quickly replace your window and door locks, making sure that they are the perfect fit and offer the very best security. If you get locked out of your home, or perhaps you suffer from a burglary, then Hampshire Locksmiths can get to your Romsey home in no time at all. We have a 24-hour service, with a 20-minute rapid response number, so that we are available when you need us to be. Our engineers keep a selection of products in their vans, so you can be confident that we can help you straight away. 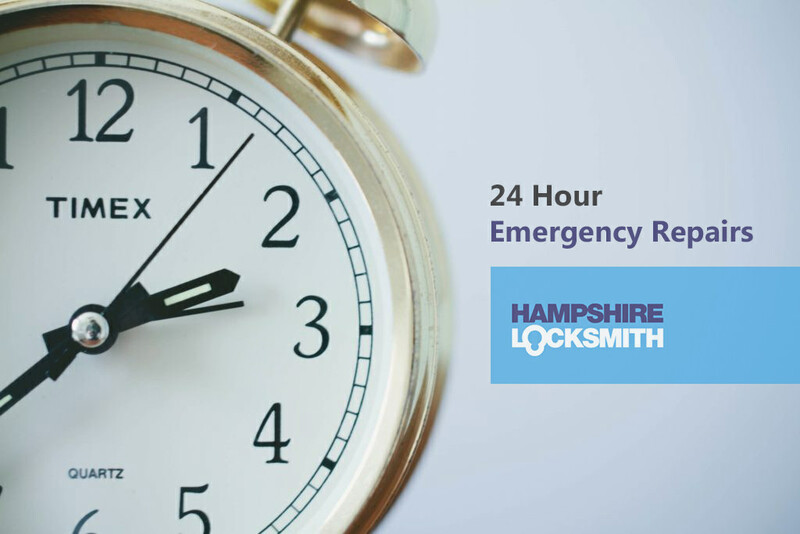 Our reliable 24-hour locksmith service is ideal for when you need a lock repair or replacement in an emergency. You can count us for fantastic prices and excellent service. Read our reviews on Checkatrade to see what our customers think about our locksmith repairs and replacements in Romsey. We are happy to give you a guide price, so why not contact us and see how much you could save on locksmith prices? We will act fast to offer you a competitive quote on a locksmith in Romsey.